I had a very nice surprise the other day. I stopped in at the cafe to see Shann. 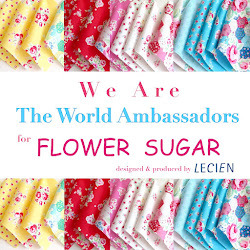 She is the person who makes the delicious treats shown below. She had a present for me from her sister, Ali. If I remember correctly I squealed and did a little happy dance in the kitchen. Not sure what the other kitchen staff thought of that! Isn't it adorable? It's made with one of my favorite lines of fabric, "Fly a Kite" by October Afternoon for Riley Blake. Thank you so much Ali! What a sweet friend! Yum! 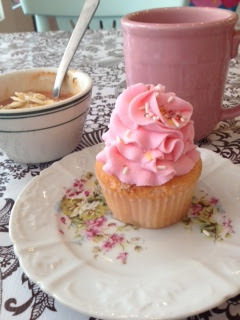 Cupcake and soup sounds like the perfect lunch! Such a sweet gift!! Yummy goodies to eat too!! 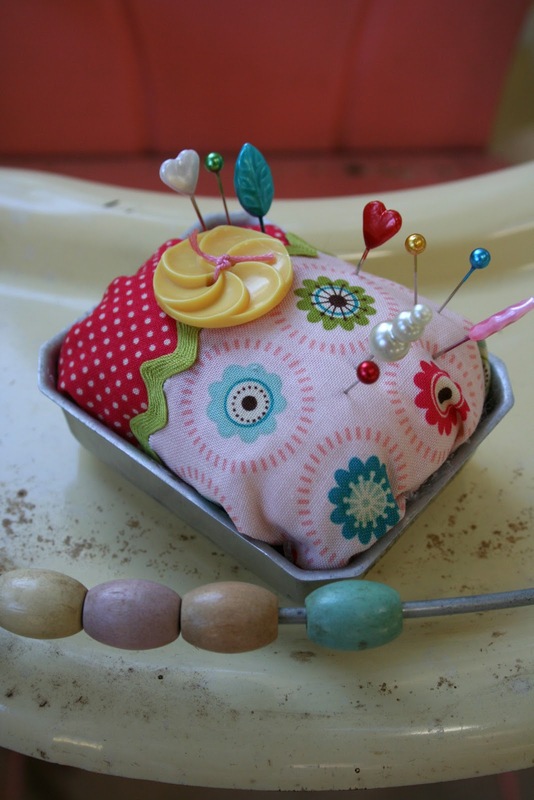 I love pincushions and think they are such a sweet gift for a friend who sews. Yours is an especially special gift. I agree...perfect lunch. How cute! What a sweet gift! So happy you liked the pin cushion. I must say while making it I was reminded as to why I prefer paper. :) I'm better with tape than a needle and thread.